A #momblogger is not just a social venue where you have a convenient opportunity to share your emotions and latest pictures of your dear baby with your friends. A successful blog should be interesting not only to people you know in person, but also to absolutely unfamiliar users (given they belong to your target audience). Keeping a blog is not just an entertainment. This is a responsible activity and daily work as well. To make your blog develop and attract new subscribers, it is not good enough just to provide, on a regular basis, high quality photos and write topical articles about baby food and education. It is important also to get familiar with relevant services and applications and use them effectively. They can help you make the blog keeping an easier task, secure defense against spam and increase your page’s rating scores. 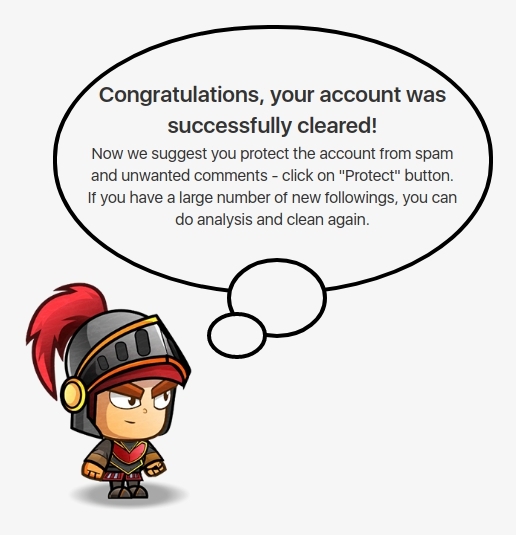 For instance, such service as Spam Guard can effectively clean your page of spam, bots and non-mutual subscriptions. 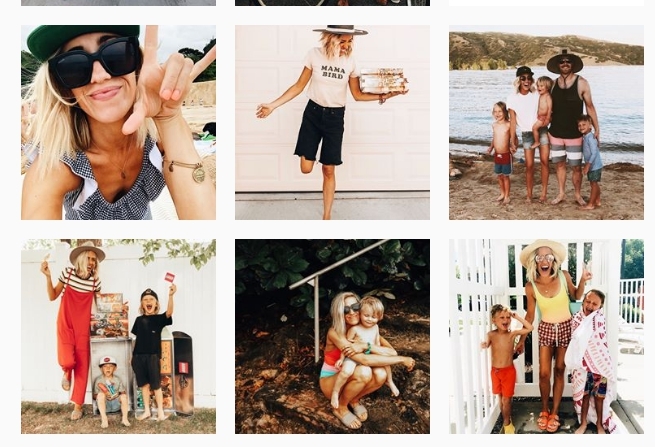 If your Instagram account is publicly available (i. e. every connected person can access it), your popularity growth rate will depend on how many people actually subscribe to it. There is a problem, however: do not expect that all your visitors will be human beings sincerely interested in your content. Instead, many of them will be just bots, commercial accounts or other undesirable subscribers. On the surface, it seems this kind of subscriptions is not bad, because they still expand your audience significantly thus adding more popularity to your blog. In reality, however, accounts like these are just a useless burden that one needs to get rid of. Actually, they never leave any comments or likes under your posts, which also has a detrimental effect on your blog’s statistics and promotion in general. Leaving only those subscribers who really read your texts not attempting to sell you their own products/services, you will significantly increase prices of posted ads. This is because advertisers always pay close attention to lists of followers as they want bloggers to help promote their proposals to real human customers, not to heartless bots or various e-shops and business projects. A big number of bots present among your followers can make the advertisers believe that your statistics is fake, and this will not add to credibility of your page. Another aspect important to a mom blog is keeping comments ‘clean’ as such pages are typically not only read, but also commented actively. Unfortunately, most bloggers cannot monitor each and every comment. So, amidst sincere and well-wishing messages, you can sometimes see annoying spam or comments written in foreign languages, which are absolutely irrelevant to the author’s picture and text. 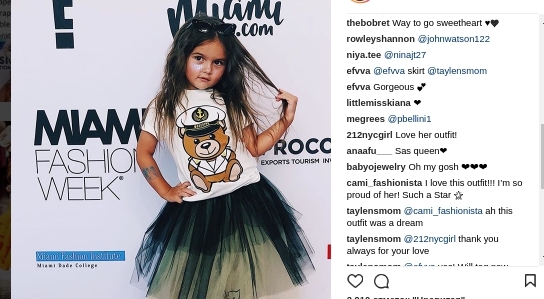 These are comments that not only can divert some true followers, but also have a depleting effect on the mommy-blog’s reputation in general. 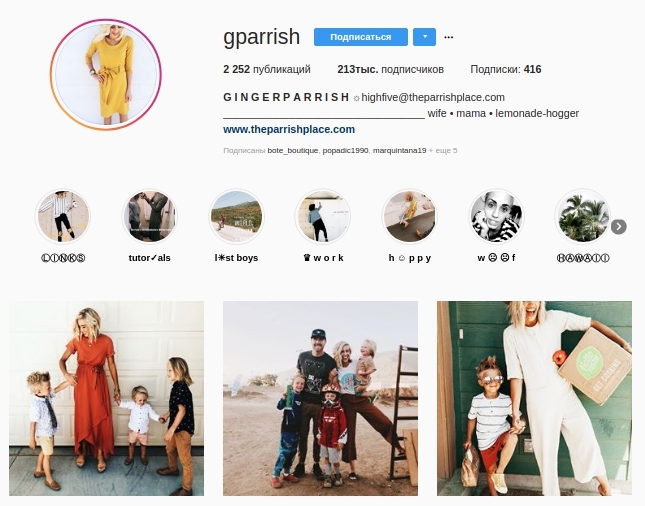 Spam Guard is a service primarily designed for people keeping public Instagram accounts like commercial pages or mommy blogs. Features that can be never referred to by a common user (such as profile activity tracking or blocking undesirable subscribers) can be extremely helpful to those seeking to develop their business and concerned about keeping their page ‘clean’. Spam Guard is a service based on an intelligent system, which is able to analyze an account and collect relevant information about its followers and their activity on the page in question. Consequently, the service allows detecting dubious profiles, useless bot subscribers, commercial accounts etc. to remove them thus giving place to real potential clients and active blog readers. The service makes handling comments much easier. For example, you can configure filtering out comments depending on a desired language or certain stop words in them. 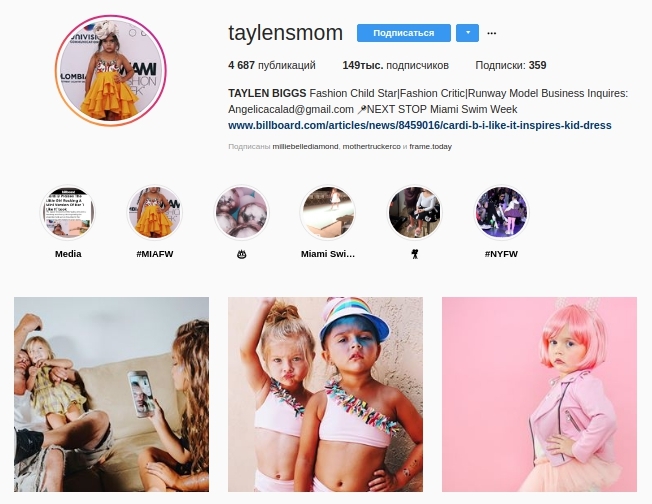 This feature is very handy and demanded by those who would not like to see rude comments or posts promoting sales of watches, perfumes, manicure or a stylist’s services under the picture of their baby. People who search ‘Instagram baby’ want to read about children, not about a variety of sale offers regarding products and services they actually do not need. Spam Guard will take maximum measures to maintain your account relevant and interesting as much as possible. Additionally, Spam Guard will provide, on a regular basis, progress reports. 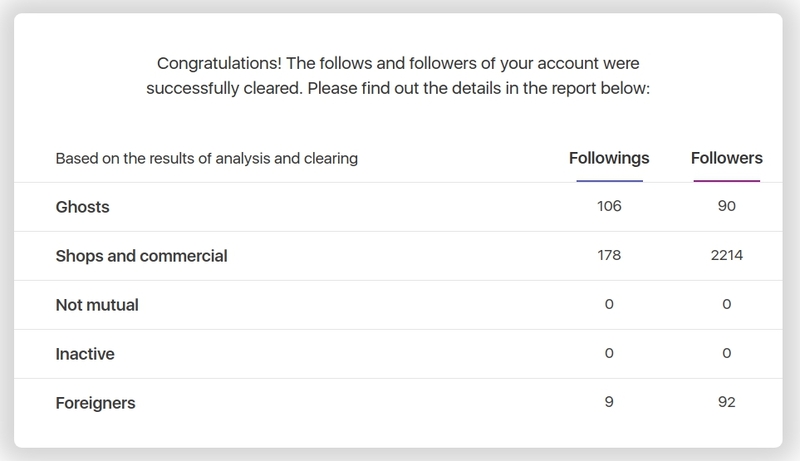 This functionality allows users to see how many bots, spam senders and inactive accounts have been detected and successfully blocked within their community of followers. Spam Guard is extremely convenient and simple, so even novices can effectively take advantage of it. Upon signing-up and adding your account (by the way, multiple accounts can be handled in parallel), the software begins scanning your page to detect subscribers with spam-related profiles and fake or irrelevant comments. You have to worry about nothing as the service will not remove or block anything automatically unless you enable corresponding settings. In the software’s settings, you have an opportunity to specify account types to be cleaned off your page, such as commercial profiles, non-mutual subscribers, bots, pages inactive since several months and so on. On the other hand, all relevant accounts you really need can be added to the white list to keep them secure even in case the aforementioned conditions are met. Adjustments you make will be activated only once you change settings and save your choice. Afterwards, the service will act autonomously based on the settings made. You can modify them any time though. Now, Spam Guard’s demo version is offered absolutely for free. It can analyze and remove 30% of subscriptions. To run full analysis and get rid of annoying bots, spam senders and commercial accounts, a user is to purchase a license, the price of which is calculated for each account individually.